Captured By Porches, a great Portland micro-brewer is making a “D.I.Y. 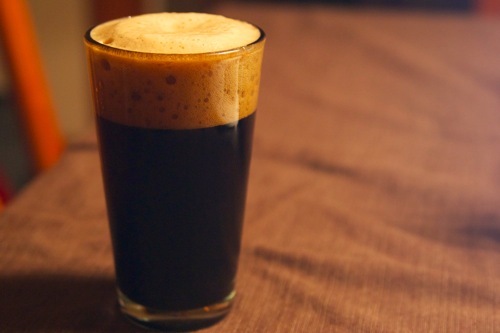 Magic” beer. I can’t wait to try it! It is going to be a very dark and whimsical IPA. Yum. Coming sometime this April! What I love about this place is it is a truly “Do It Yourself” company. Also they have delicious beers that pack way more flavor than most big company beers, hands down. Unfortunately I don’t think Captured by Porches is available many places outside of Portland. They are truly a micro-brew, small batch brewery. I remember when they got their start here in Portland it literally began with the brewer himself selling beers out of his back pack at punk and metal shows that were happening around N. Portland, in basements, kitchens, backyards, and porches. He was at all the best underground shows. And it is in that spirit that this D.I.Y. Magic beer is being brewed. So look for it at readings and a few select taps around town. But you don’t have to wait until my book readings to enjoy this small-batch and tasty and toothsome micro-brewery. They have a few different locations around town: I just discovered their “St. John’s Beer Porch” over on Lombard. It’s a great place to stretch out by the outdoor fire on a clear night and have a pint. 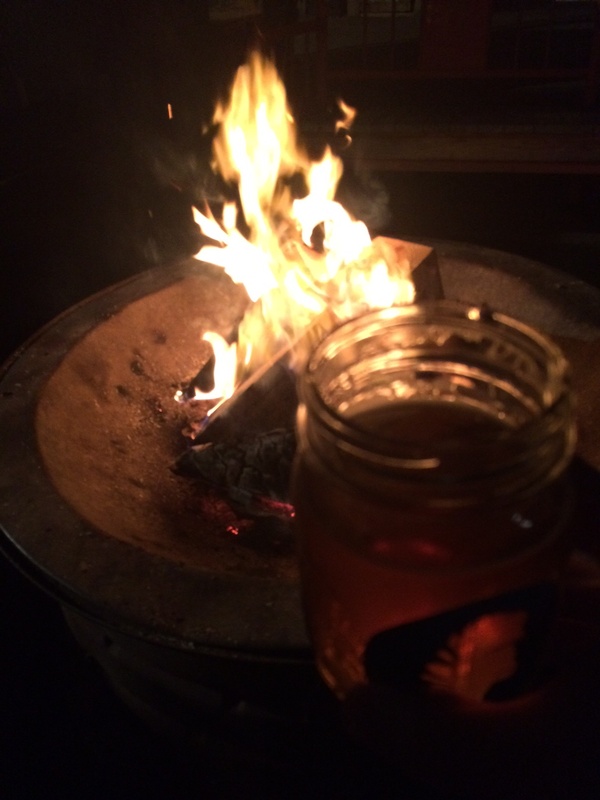 I took this pic the other night while enjoying a fireside Mason jar of their Invasive Species IPA.